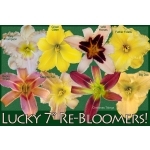 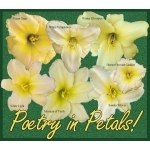 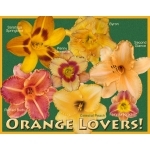 This collection of BIG daylily flowers (plants) has flowers that are 8 inches or LARGER! 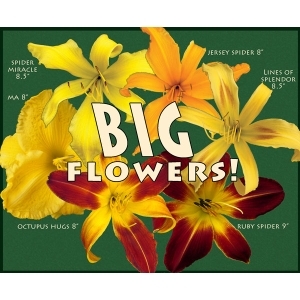 The collection includes the following named varieties: Jersey Spider, Ma, Spider Miracle, Octupus Hugs, Lines of Splendor, and Ruby Spider. 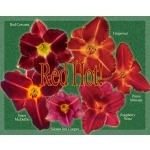 Regular shipping rates apply. 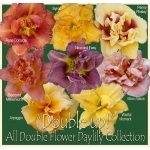 Order soon as quantities are limited.